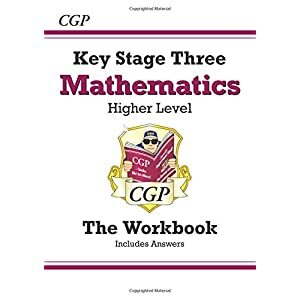 This superb Exam Practice Workbook from CGP is the perfect way to prepare for the Higher Level Grade 9-1 AQA GCSE Chemistry exams. 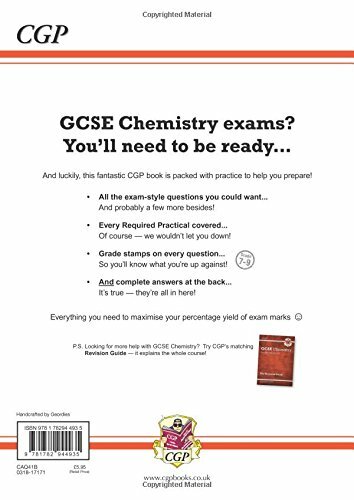 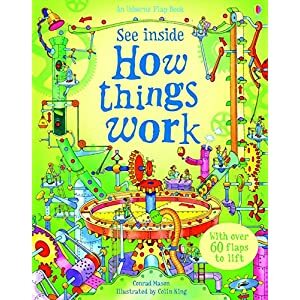 It’s packed with a wide range of realistic exam-style questions for every topic, including coverage of Working Scientifically and all the required practicals you could be tested on in the new exams. 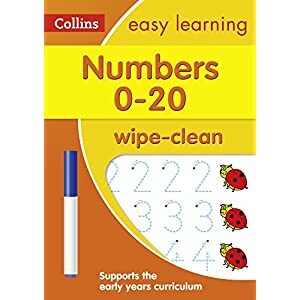 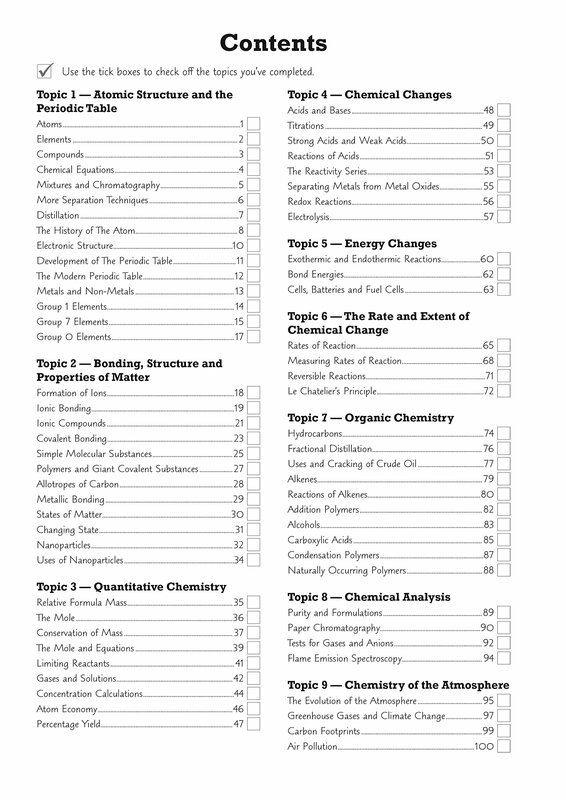 Every question is labelled with a grade range on the new 9-1 scale, so it’s easy to focus your practice on the difficulty level that suits you best., Detailed step-by-step answers are included at the back of the book. 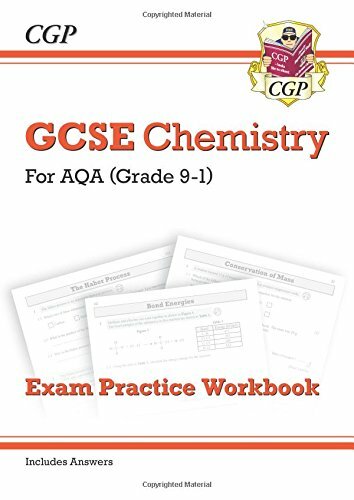 Matching study notes for AQA GCSE Chemistry are available in CGP’s brilliantly clear Revision Guide – see 9781782945574.